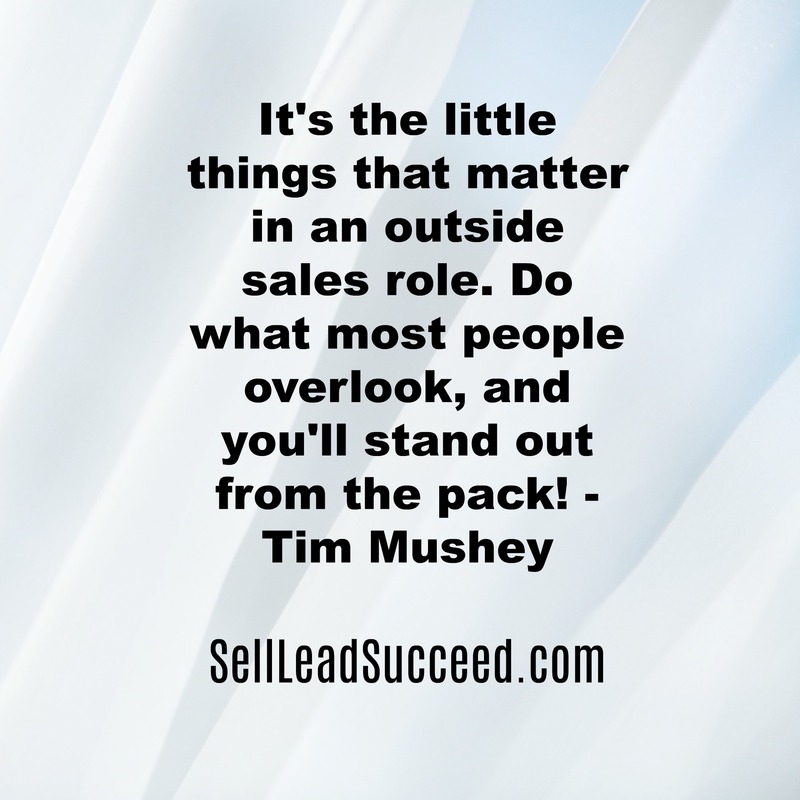 Sales Rep | Sell, Lead, Succeed! Have A Laugh Fridays – I Have To Work With That Guy? I think we have all had the experience of working with somebody that we would rather not. This “weasel” takes it to the next level!